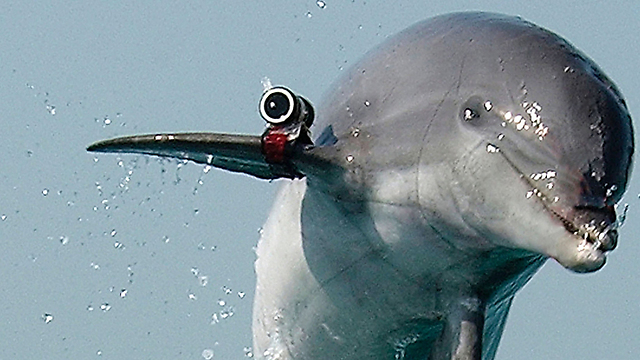 In case you missed this on Wednesday, Hamas has arrested Flipper and charged him with spying for Israel. For real though: Army Radio reported that the dolphin was decked out with "spying equipment," including cameras, when it was captured by Hamas' naval unit. While The Times of Israel reports that the Israeli Navy has a fleet of "dolphin-class submarines," Hamas was definitely talking about an actual dolphin. Israel is so often accused of animal espionage that an entire "Israel-related animal conspiracy theories" Wikipedia page exists. However, since dolphins are some of the smartest mammals on the planet, perhaps they are more likely to actually be spies than, say, the "trained sharks" that Israel allegedly used to target Egypt. 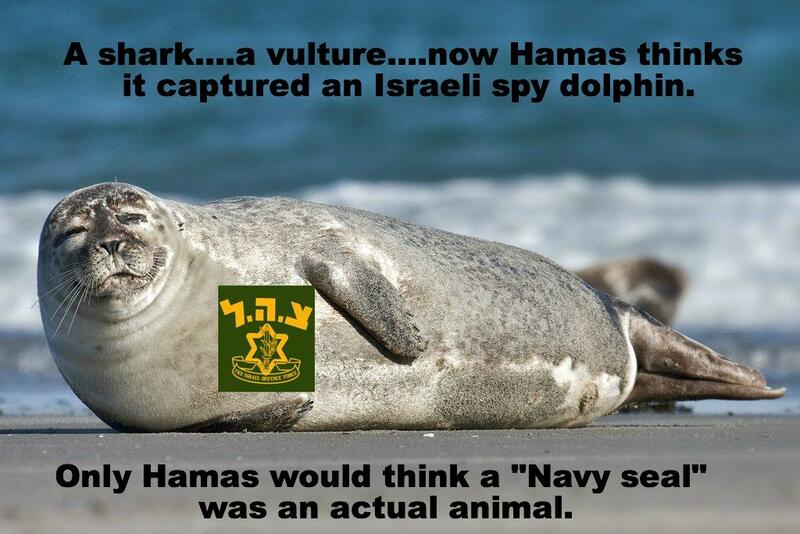 Anyone who knows whether we actually used a dolphin to spy on Hamas isn't saying. But think about this. Where's PETA? I'm sure they don't care. They only care about Yidden in Brooklyn doing kaparos and schetah.